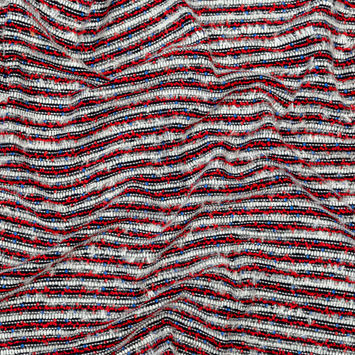 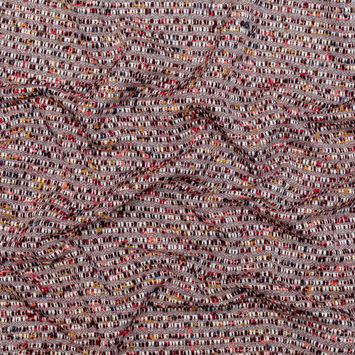 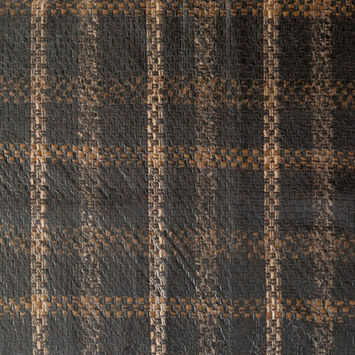 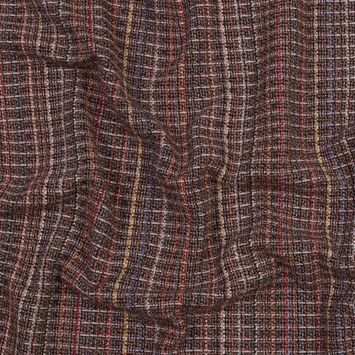 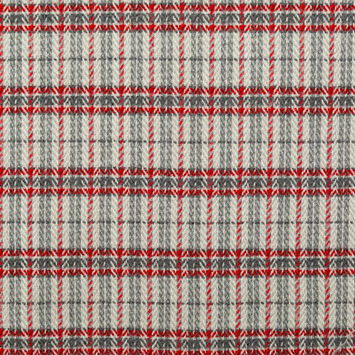 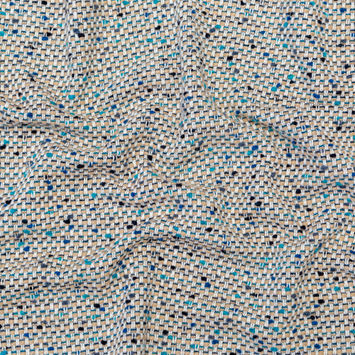 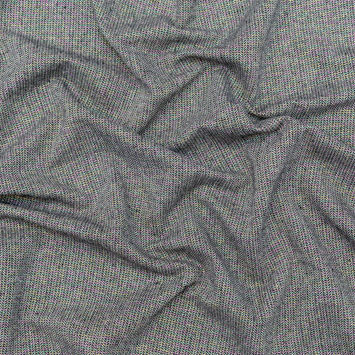 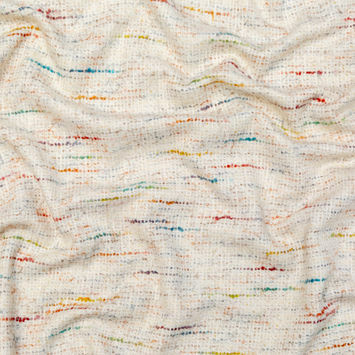 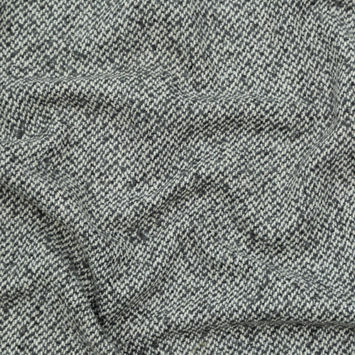 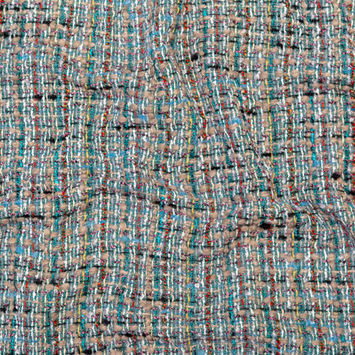 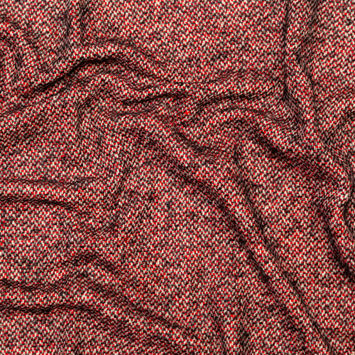 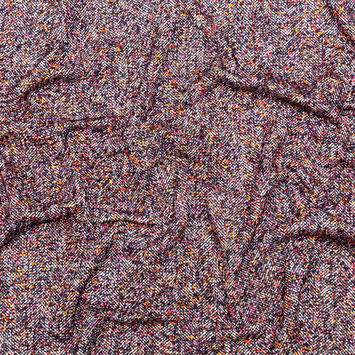 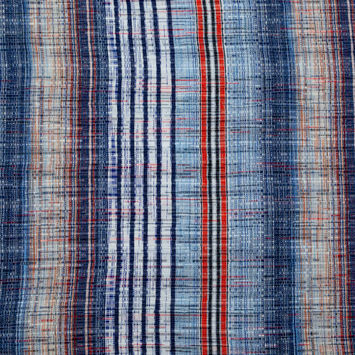 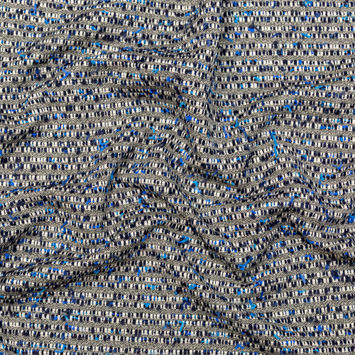 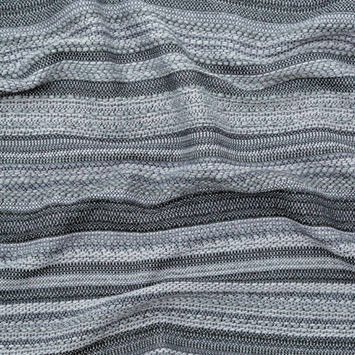 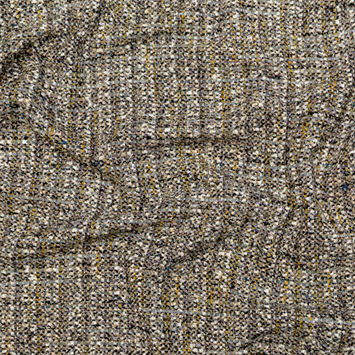 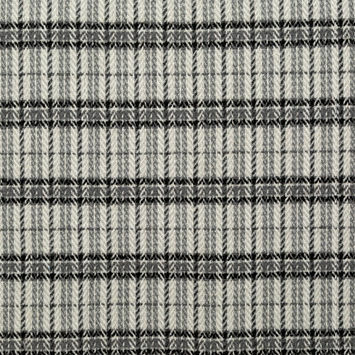 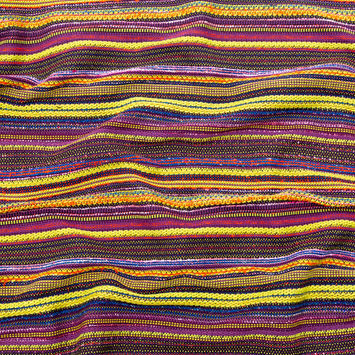 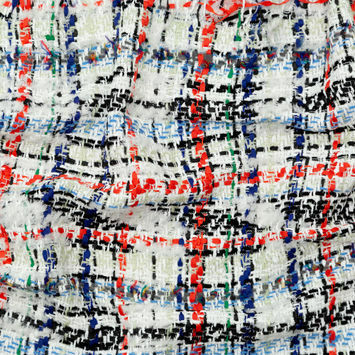 Wool Tweed Fabric is a woolen material woven in intricate ways to create plain, twill, herringbone and check patterns. 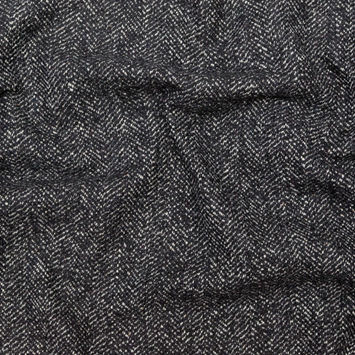 With its characteristically nubby hand, Tweed Fabric is a textile enthusiasts dream. 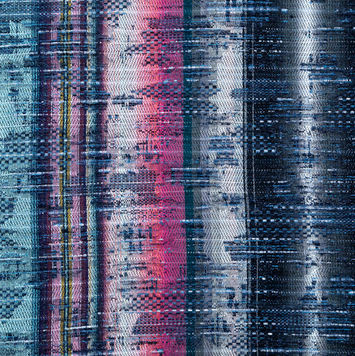 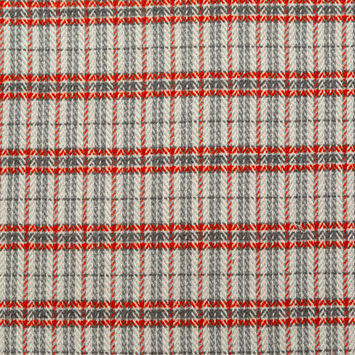 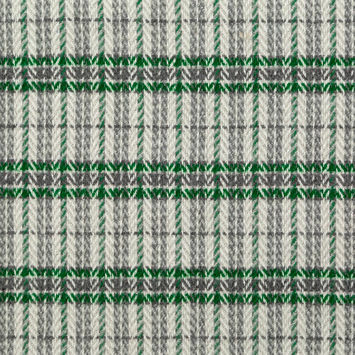 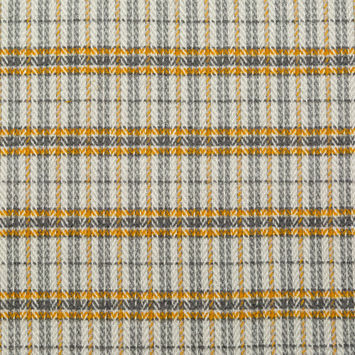 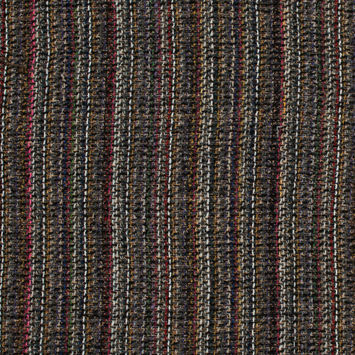 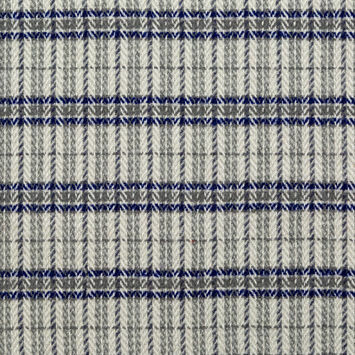 Originating in Scotland, tweed features mixed flecks of colors that can easily be fashioned into sports jackets, blazers or skirts. 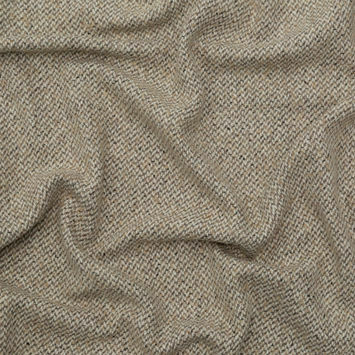 Whether it be a Donegal, Shetland or Saxony tweed, it is a rugged cloth resistant to wind and water with remarkable insulating properties.